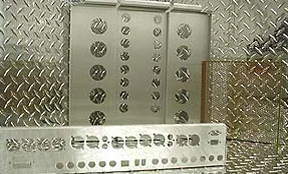 D & B Precision Products, Inc.
D & B Precision Products has the capability to do mechanical assembly. 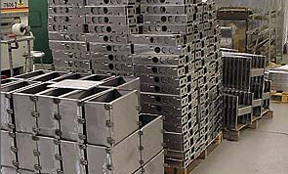 Several of the items we produce are shipped to our customers ready to use. 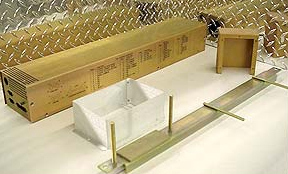 We often fabricate parts from Phenolic, G-10 Sheet and round stock, poly materials, Denron, plexy and diamond plate. 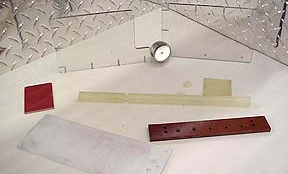 Many of our parts are for the aero-industry. 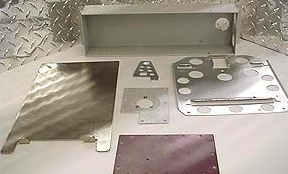 We have extensive knowledge with forming different alloys from 6061-T6 as well as perforated sheet metal and we're no strangers to special coatings, finishes, and waterproofing. 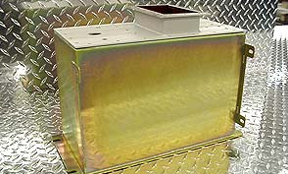 D & B Precision Products, Inc. tries our best to support local businesses by buying locally. Please join us by BUYING LOCAL!